Is Aam Aadmi Party getting evicted from politics? 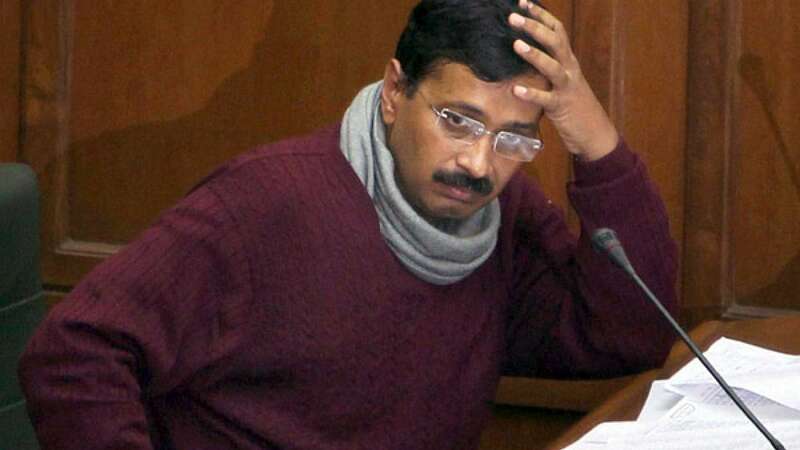 - Responding to a plea, High Court has asked Election Commission and AAP chief Arvind Kejriwal to submit their response on plea within four weeks. - The plea seeks derecognition of AAP for allegedly filing forged documents at the time of its registration as a political party. - Janraajya Party, an unrecognised political party, has filed the plea. - The plea also seeks necessary directions to the SHO of the police station concerned to register an FIR against the accused persons for criminal conspiracy, cheating and using forged documents as genuine ones. - The petitioner had also filed a complaint on August 19, 2013. But no action has been taken so far. - Aam Aadmi Party is currently busy for the promotions of upcoming Assembly polls in the national capital. - Arvind Kejriwal’s party is also being considered as one of the biggest rivals against BJP.